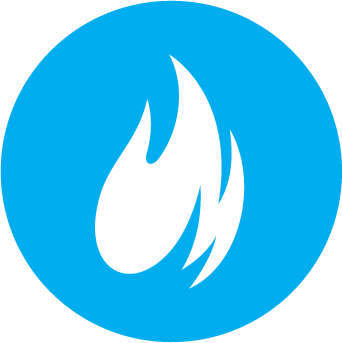 Fire up your business with fmIgnite®–the most feature complete, cost-effective, and fully customizable FileMaker-based business solution available! 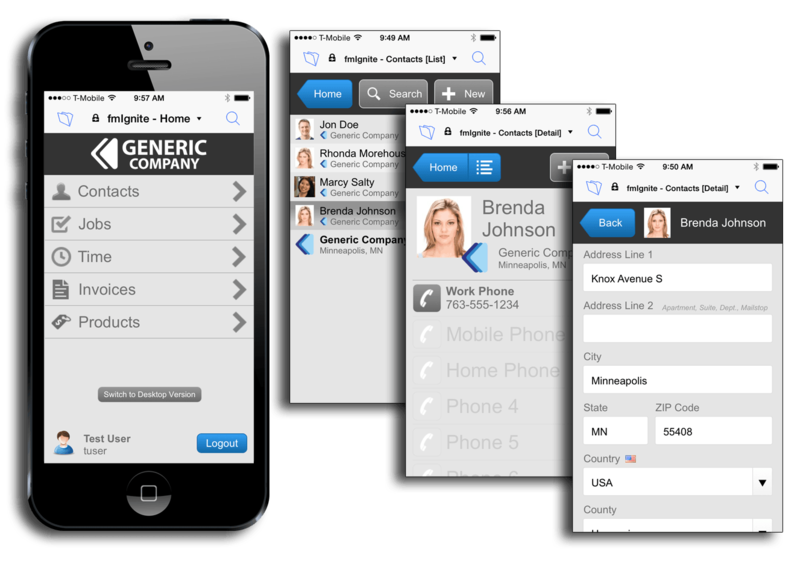 fmIgnite® is a powerful business solution that serves as a foundation that can be customized to meet your exact business needs. 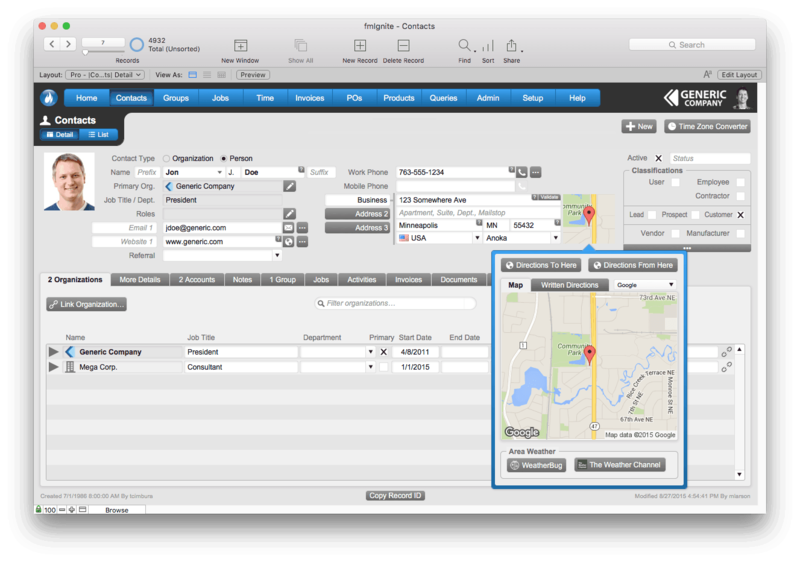 It is a fully integrated system based on the #1 workplace innovation platform in the world FileMaker Pro. It is the tool that can make your business more effective, productive, and profitable. 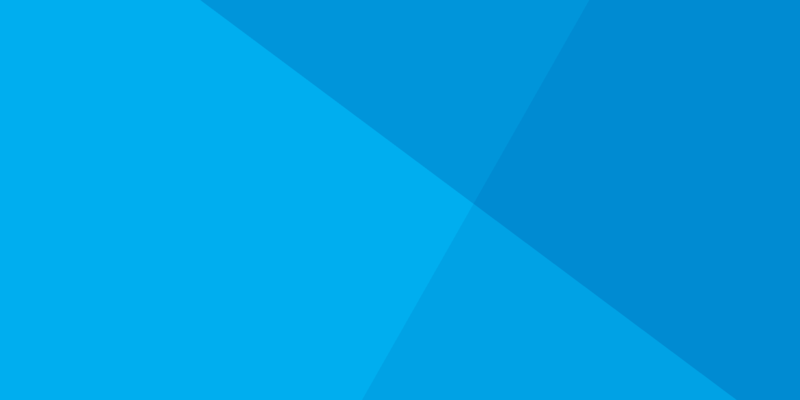 Connects Windows, macOS, and Apple Mobile devices such as iPhone, iPad to the same system. Creative Agencies managing clients, vendors, jobs, and projects. Manufacturing managing clients, parts, orders, and invoicing. Association management and law firms. Consulting services managing jobs, invoicing, and tracking. Schools and study abroad programs managing students, host families, and travel. Non-profits managing donors, scholarships, etc. Real restate managing buildings, spaces, and projects. Health care institutions requiring HIPAA compliance. Speakers and entertainers managing bookings/engagements. fmIgnite® is licensed with consulting services that can get you started to exactly meet your particular needs. Data migration services can move your existing data from any previous system including Excel, Access, ACT!, Now Contact, GoldMine, Outlook, Bento, Apple Address Book, etc. A customized solution built on fmIgnite will save you thousands of dollars over starting development from a basic template or from scratch. It allows you to focus your efforts on building only those application features that are required for your unique business needs to get a solution much faster and gain a unique competitive advantage. As a totally customizable solution, typical investments in fmIgnite are in the range of $3,000-$300,000 depending on many factors including the number of users, modules, security requirements, etc. 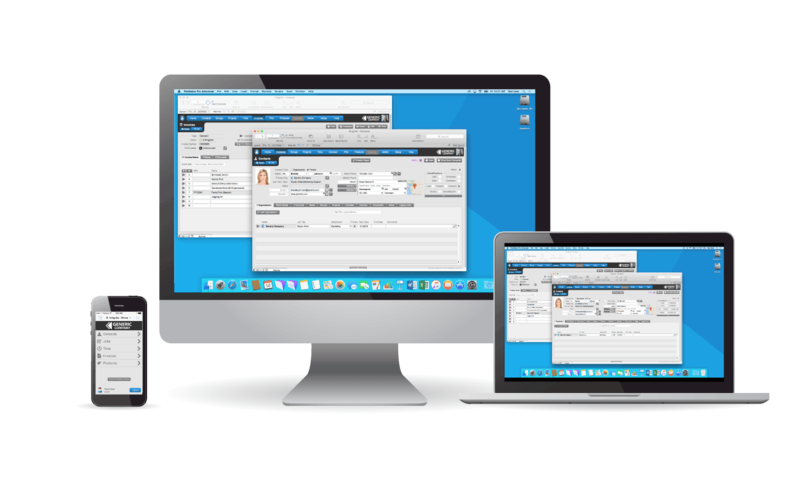 SaaS versions are also available starting at a reasonable monthly cost per user including bundled FileMaker hosting and licensing. To get started with the flavor of fmIgnite, you can download our FREE fmIgnite Starter solution.